Francesca Rhydderch’s début novel The Rice Paper Diaries was longlisted for the Authors’ Club Best First Novel Award and won the Wales Book of the Year Fiction Prize in 2014. 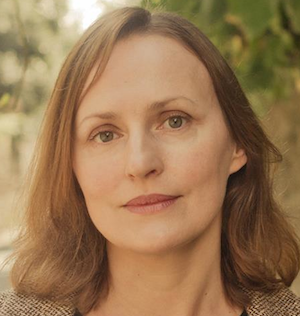 She was shortlisted for the BBC National Short Story Award in the same year for The Taxidermist’s Daughter, published by Comma Press and broadcast on Radio 4. She is currently working on a collection of short stories and an English translation of Kate Roberts’ classic novella Tywyll Heno (Dark Tonight).